Subscribe to Smithsonian Magazine at MagsConnect Canada. I started receiving Smithsonian Magazine about eight months ago. 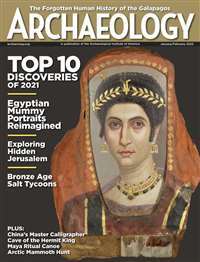 My husband and I both like the magazine, as well as the idea that our subscription fee supports the Smithsonian Institute and gives us a few member perks like a discount in the museum cafes if we ever happen to be in DC, and the Institute?s wonderful catalogue. When I was responsible for the education of my homescholar, I subscribed to several quality magazines in order to expose her to a wide range of educated outlooks. Smithsonian Magazine was among the top in this category. If you're homeschooling, I highly recommend it. 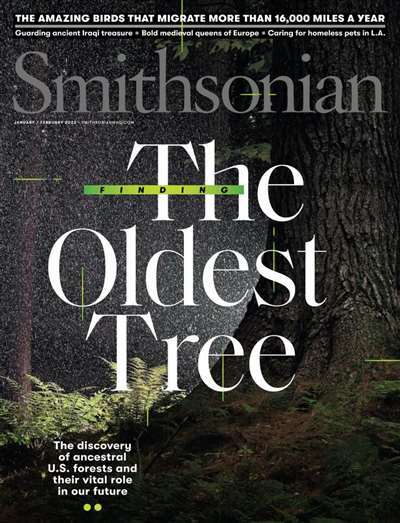 Smithsonian is a monthly magazine. Despite the frequency of the issues, each issue is vast in its range, and lushly illustrated. Many of the magazines that I selected were quarterly, which is actually to infrequent to consistently whet a homescholar's appetite for information. Pull out the scissors, the mattes and the nice oak frames and get ready for some excellent photography that you could cut right out and hang it on your wall. Two magazines have stunned the world with their photography that I have stumbled across, National Geographic Magazine and the Smithsonian. 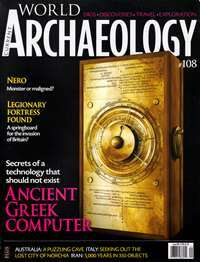 This review is based off previous subscriptions and readings and the Smithsonian October 2000 issue.